Crown Ducal is the name used on some pieces of porcelain made by A.G. Richardson and Co., Ltd., of Tunstall and Cobridge, England. The name has been used since 1916. 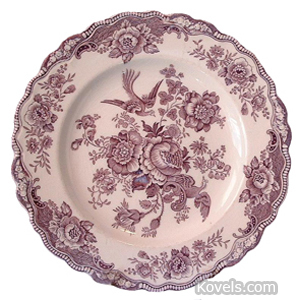 Crown Ducal is a well-known maker of Chintz pattern dishes.